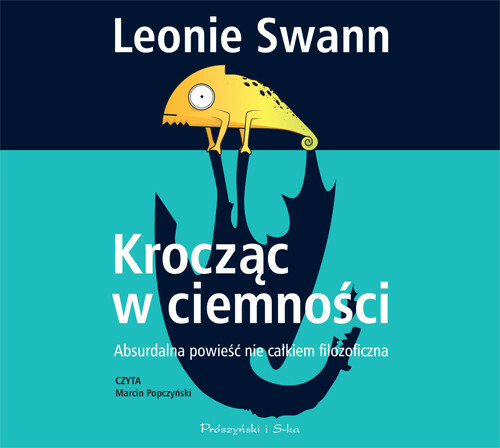 Copyright © 2014 by Leonie Swann. Copyright © for the translation by Agnieszka Walczy. Copyright © for the audio edition by Prószyński Media Sp. z o.o.